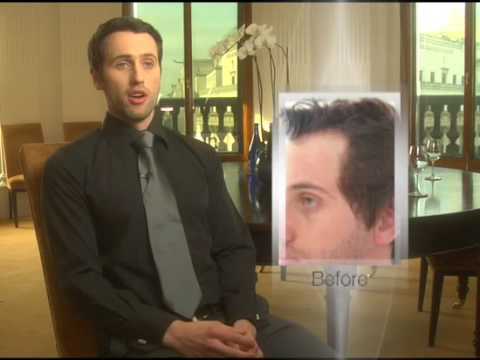 Home » Have You Performed Celebrity Hair Transplants? Have you performed celebrity transplant? Since its inception in 1999, Alvi Armani became the hair transplant practice of choice for celebrities, professional athletes, pop/cultural icons and CEOs of Fortune 500 companies. We at Alvi Armani pride ourselves not only on providing the outstanding results in hair transplantation, but also on our exemplary customer service and willingness to go above and beyond. Ensuring by any means necessary that you are treated the way you should be, as a V.I.P. Our ambition is to personalize clients' requests and needs, making treatment with Alvi Armani the most consummate experience available. From arranging a first class flight, limousine and accommodations at the most prestigious hotels, to taking care of reservations for the finest dining and much more. At Alvi Armani our V.I.P. service will make your procedure an experience you will not forget. Our services are tailored to meet individual needs. With the Alvi Armani V.I.P. Program your privacy and comfort is our number one concern. If there are any additional requests or demands you need met, we are always eager to accommodate and look forward to hearing how we can resolve them for you. For information about the latest and most modern hair loss treatment available, schedule your no-obligation consultation with Alvi Armani today.